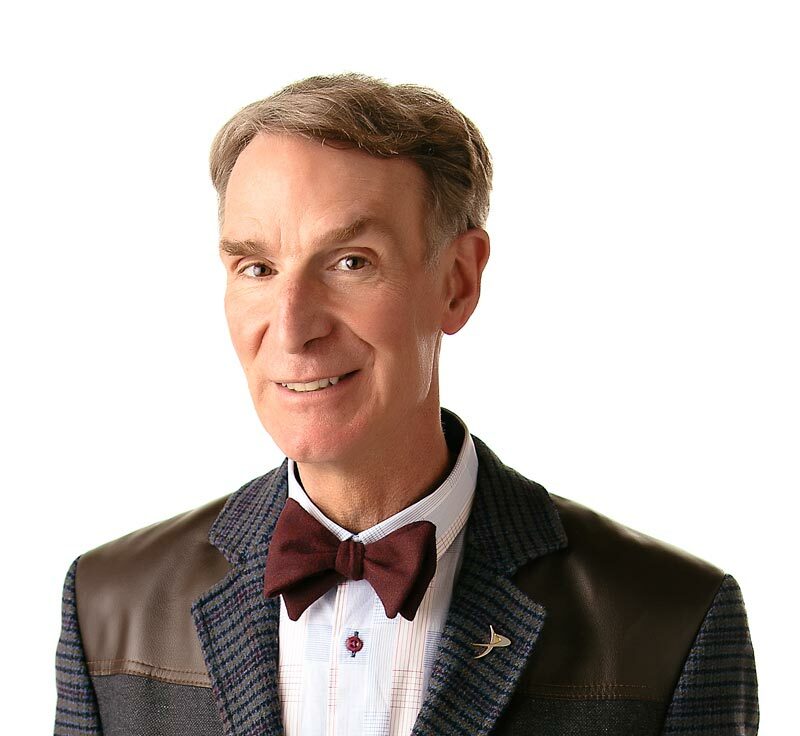 Here’s hoping you’ll dig Bill Nye the Science Guy in the “Fossils” episode. Most dead animals and plants break up, get decomposed, and become part of the soil, but some turn into fossils. A fossil forms when a plant or animal dies, and gets buried. If conditions are right, water gets into the fossil bed, and chemical reactions preserve the impressions for thousands or millions of years. There are different types of fossils — imprints of animals, black carbon outlines, hardened bones, or actual animals and plants that have been trapped in ice or hardened tree sap. Virtually all the information scientists have about life millions of years ago – what animals and plants looked like, how they moved around, and what they ate is from fossils. Scientists have used fossils to figure out that there have been some mass extinctions in the past, short periods of time where almost all animals and plants on Earth died. Scientists have even discovered that, out of the millions of different animals and plants that have lived on Earth, only a small number are still around today. It’s not hard to learn about fossils when Bill Nye’s doing the digging. Fossils are rocks that hold traces of things that once lived. We learn about the past by studying fossils. Fossils show us that most things that lived on Earth are now extinct. Chalk is made from tiny plankton fossils? The oldest fossils now known are of single-celled blue-green algae that are 3.2 billion years old? Coal and oil are fossils that humans dig up and burn every day for energy? “The Fossil Factory” by Niles, Gregory, and Douglas Eldredge. Published by Addison-Wesley, 1989. “Fossils” by Roy A. Gallant. Published by Franklin Watts, 1985. “Bill Nye The Science Guy’s Big Dinosaur Dig”coming in the Fall of 2002.